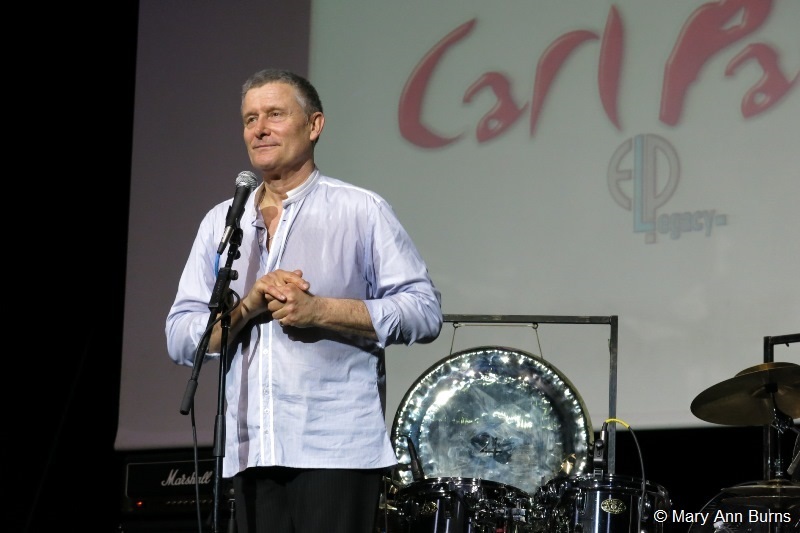 28 March 2013 - Carl Palmer and his band Legacy thrilled fans on the first three days of the much anticipated Cruise to the Edge progressive music cruise. 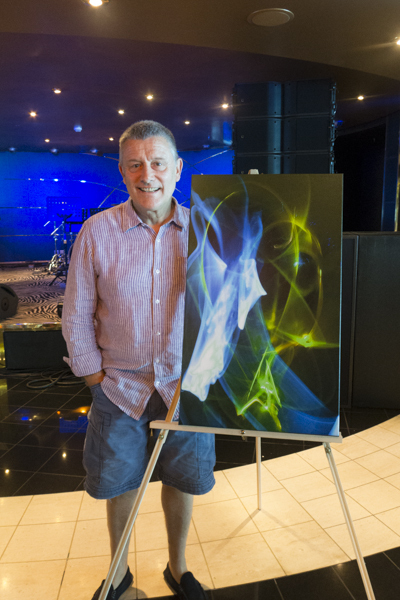 Staged on the Italian cruise ship, MS POESIA, Cruise to the Edge features an all-star line-up of prog musicians that includes Yes, Steve Hackett's Genesis Revisited, Carl Palmer's ELP Legacy, Nektar, Saga, and others. 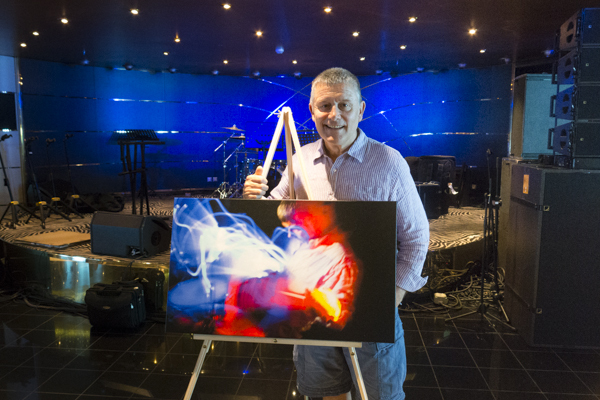 Palmer and his band, featuring guitarist Paul Bielatowicz and bassist Simon Fitzpatrick, opened the cruise with a Monday night performance in the ship's main theater. The show included much of but not the entire set list to be featured on Palmer's upcoming US, South American, and Canadian tour. Among the highlights were his new arrangements of, "Fugue in D Minor;" "America" (the same song once made famous by The Nice); and a meaty re-make of ELP's "Knife Edge." Crowd favorites such as "Welcome Back," "Fanfare For The Common Man," and the epic "Pictures At An Exhibition" also had the crowd on its feet. 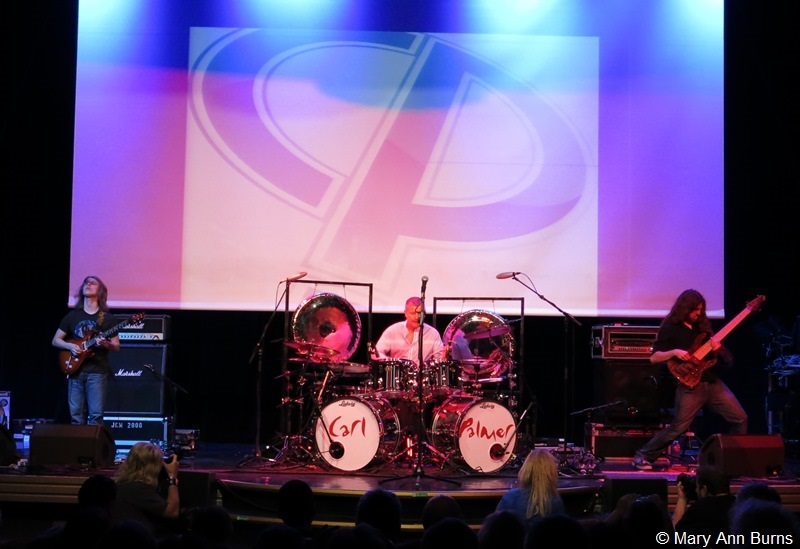 The audience roared its approval when Palmer closed the show with a brilliant and skillful drum solo. 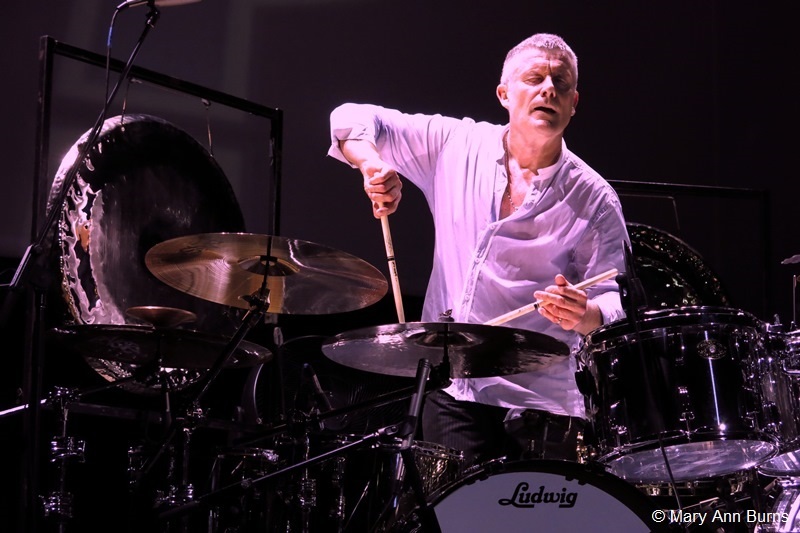 As with his last tour, Palmer's TWIST OF THE WRIST tour will feature a full evening of music and projected video, making it a complete multi-media experience. Palmer�s show Wednesday night on the outside upper deck (where the main pool is for the Poesia) was almost cancelled due to dangerous high winds and rain. Fortunately, Carl insisted on performing and as soon as he took the stage the winds died down and the rain stopped. The packed audience was again enthralled by his performance. In addition, Carl has been doing signings at the merchandise area and meeting with fans for Autographs and pictures. 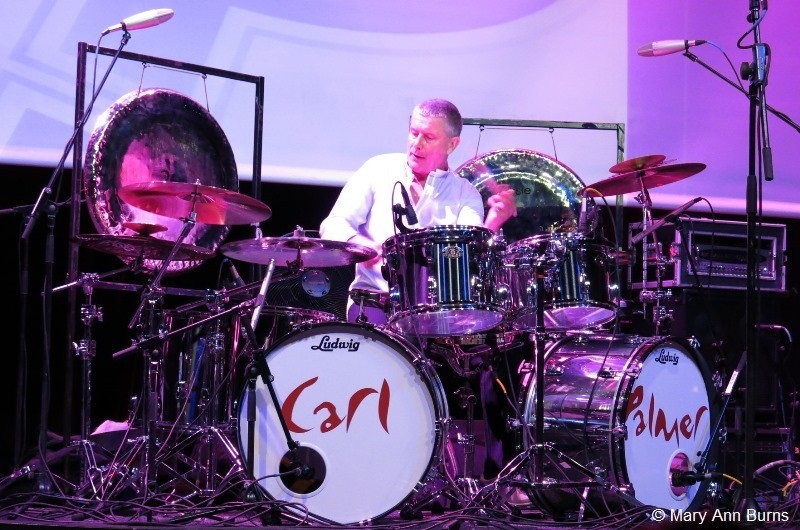 Another highlight has been displays and explanations of the new CARL PALMER ART COLLECTION, called A Twist Of The Wrist. Eager fans have been speaking with a representative from Scene 4 Art and Palmer, himself about the making and technology of the art project. Many have purchased some of the limited run of images. "I am very happy to be here on the Cruise To The Edge,� says Palmer. "To be on this magnificent ship, with many of my friends, fellow musicians, peers, and fans, have been a wonderful experience. And all the music has been terrific. I look forward to doing another one in the future."